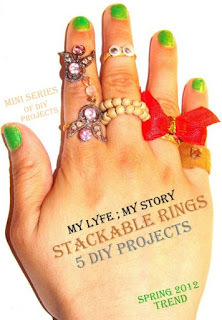 Here is the second DIY Project of the mini series, "Stackable Rings". Step 1: First get a pair of googly eyes and place super glue on the back end of them. 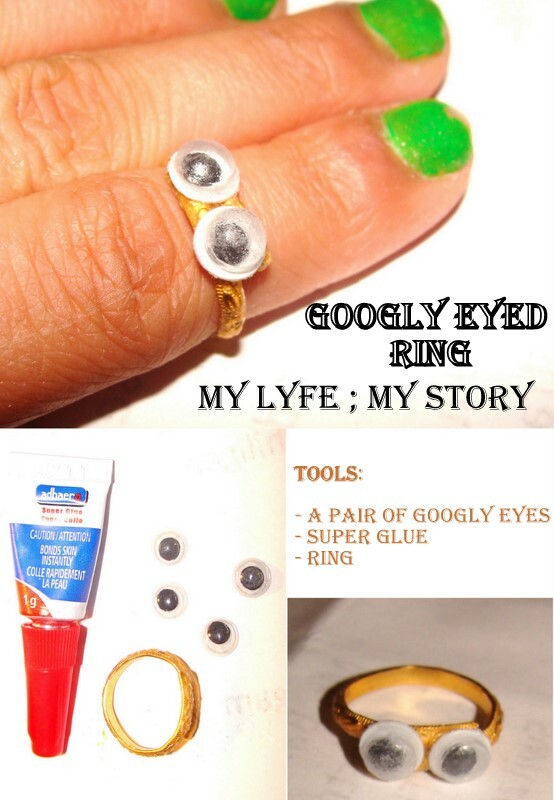 Step 2: Then, place the ring on the glue and hold it in place for a few seconds until it is able to stand up by itself. Simple as three steps that's all! Finally as always be creativity to be trendy!